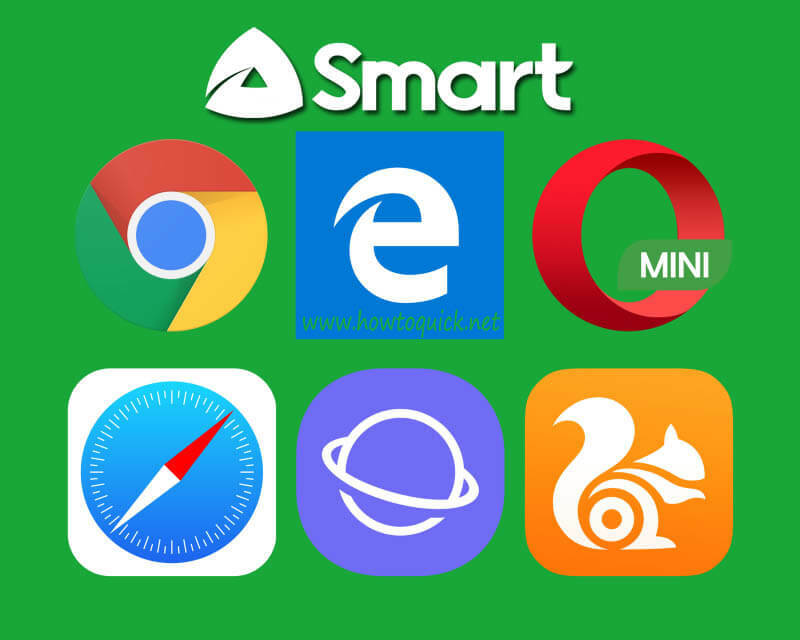 Smart Communications Inc. prepaid subscriber can now avail budget friendly promo offers this 2018. With their wide variety of affordable data packages, that you choose depends on the amount of load and lifestyle you have. Smart’s latest internet promo starts at 5 pesos up to Php999.00 and comes with a 1 day up to 30 days validity. Some offers include freebies that gives you access to Facebook, Twitter, YouTube, Viber and other social media apps. You can use any of the promos below for video streaming, downloading, online gaming and other World Wide Web activities. All you have to do is reload your prepaid account, then select from the list we provided below as your reference. Before you register for any of this offer, make sure you have good quality Smart network reception to avoid slow browsing speed. You can also use the Smart LTE SIM card if your location and device is LTE ready for faster internet connection. Be sure to check if it is unlimited or limited data only internet promo so you will not be upset with what you subscribed. FREE 400mb music streaming from Spinnr.